The thin line between mixtapes, EPs, albums, playlists and whatever else artists are calling their projects these days became increasingly blurred in 2017. Whether it was Dave East’s 13-track Paranoia EP or Drake’s More Life “playlist,” it seemed like classifications were up in the air. 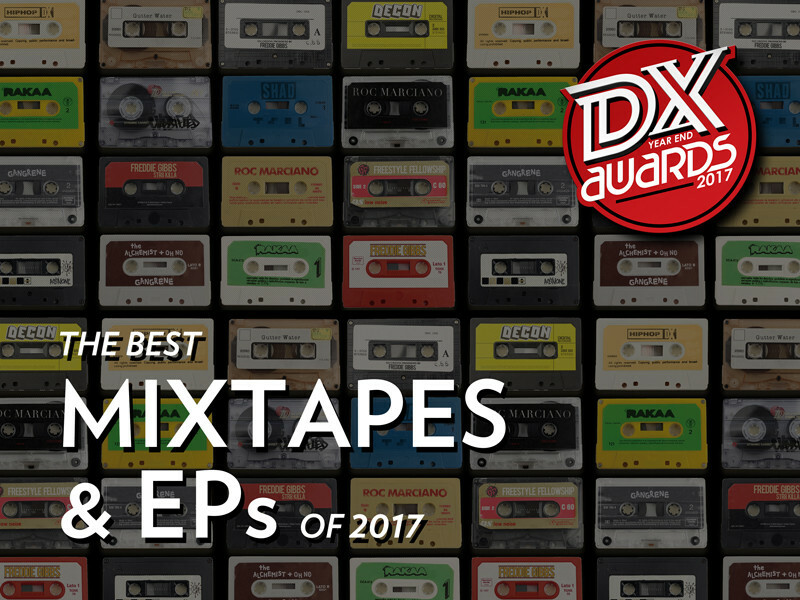 Check out HipHopDX’s picks for the best Mixtapes, EPs, and “others” of 2017 below. 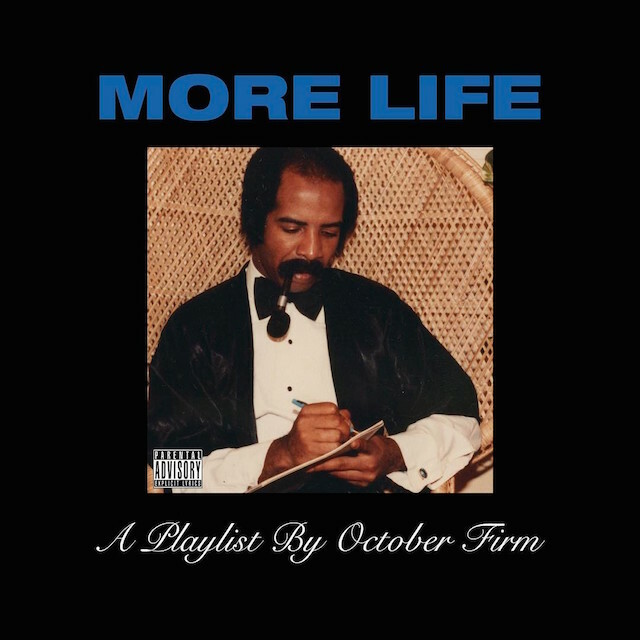 The 6 God knew what he was doing when he named this project More Life. 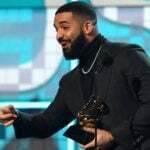 The Toronto titan keeps squeezing more life (and more sales) out of the chart-topping, record-setting project, which has been on the Billboard 200 for the past 38 weeks. It’s already surpassed 1 billion streams, and broke streaming records on both Spotify and Apple Music. With co-production from Kanye West on “Glow” (which also features Yeezy) and big tunes like “Passionfruit,” “KMT” and “Portland,”More Life helped Drake roll out more hits. 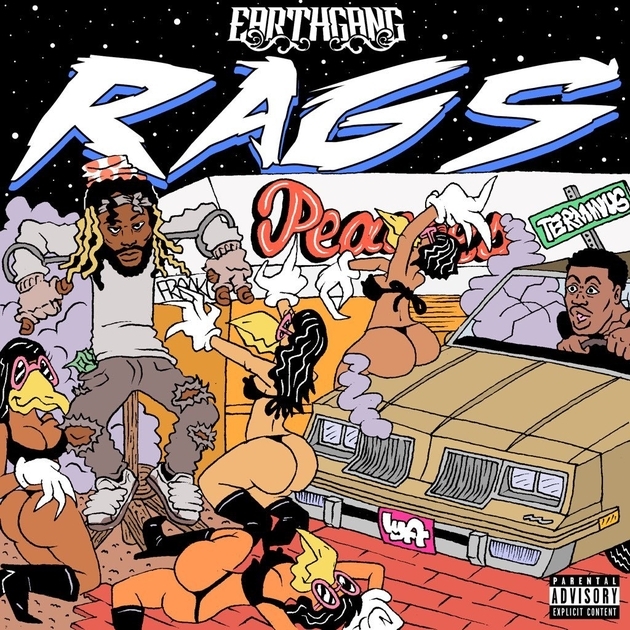 After Dreamville head honcho J. Cole announced he’d signed EarthGang in August, the Atlanta duo wasted no time by releasing a new project — RAGS — the following day. The five-track taster offers guest appearances from Mick Jenkins, Childish Major and fellow Spillage Village artist J.I.D, and brilliantly displays the duo’s propensity for packing endless descriptors into its flawless deliveries. For 24 minutes, Johnny Venus and Doctur Dot make a case for their Dreamville placement — so far, so good. 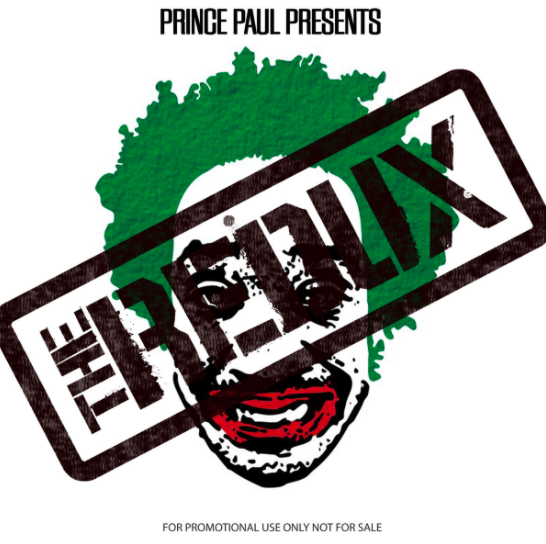 Celebrated producer Prince Paul — renowned for his groundbreaking work on De La Soul’s genre-bending 1989 debut 3 Feet High and Rising — did something most artists never get a chance to do during the course of their careers. He redid an entire album — for free. 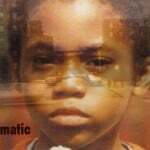 In this case, the Handsome Boy Modeling School alum reimagined his 2003 album Politics of the Business in the form of The Redux, with features from the late Guru, RZA, DOOM, De La and Jean Grae. Imagine getting smacked with a Golden Era album in these times. Voilà The Redux! Compton-based artist Buddy pushes the boundaries of rap with his colorful hooks and sonically diverse soundscapes. 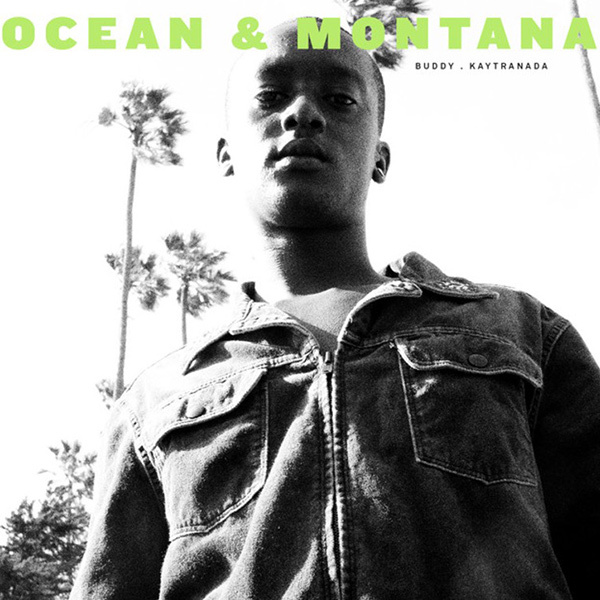 In May, he delivered Ocean & Montana featuring often frenetic — yet stellar — production from DX’s 2016 Producer Of The Year, Kaytranada. The simplicity of his lyrics, which primarily revolve around weed and women, make the project a light, easy listen. 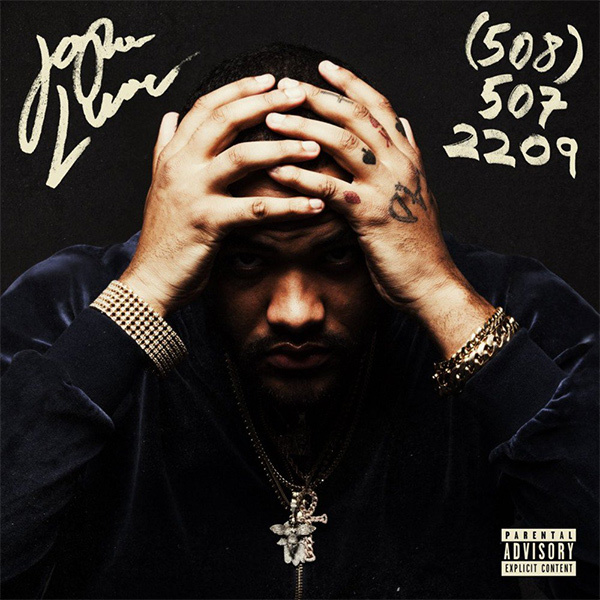 Before Joyner Lucas was making waves with his polarizing “I’m Not Racist” video, the Atlantic Records signee was balling on a budget with 508-507-2209, his fourth solo mixtape. 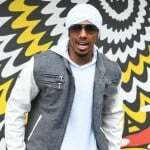 The video for the lead single “I’m Sorry” has since garnered over 19 million YouTube views and presumably widened the Massachusetts native’s fanbase. (The aforementioned “I’m Not Racist” video has collected over 21 million views in less than a month.) 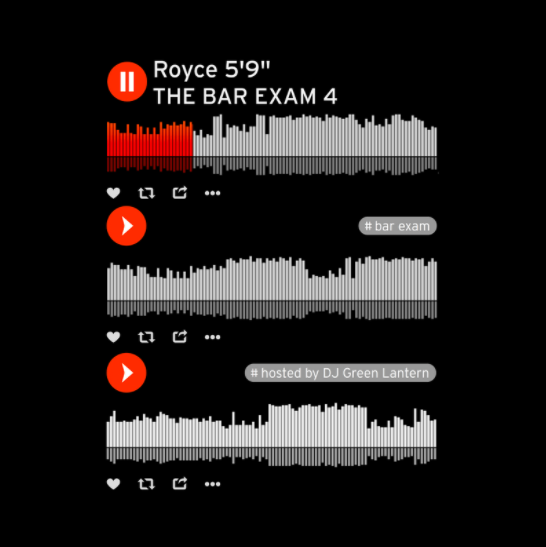 Despite having a dozen producers for the mixtape, including Statik Selektah, Boi-1da, The Cratez, Decap and Lucas himself, the 16-track effort manages to deliver cohesiveness from start to finish. The 18-year-old Baton Rouge rapper hit the ground running with his AI YoungBoy mixtape this year. Although his legal trouble started before he hit puberty, a judge sentenced him to a suspended 10-year prison sentence and three years of probation in August for his role in a drive-by shooting. Now, he’s armed with more life experience than most men twice his age. 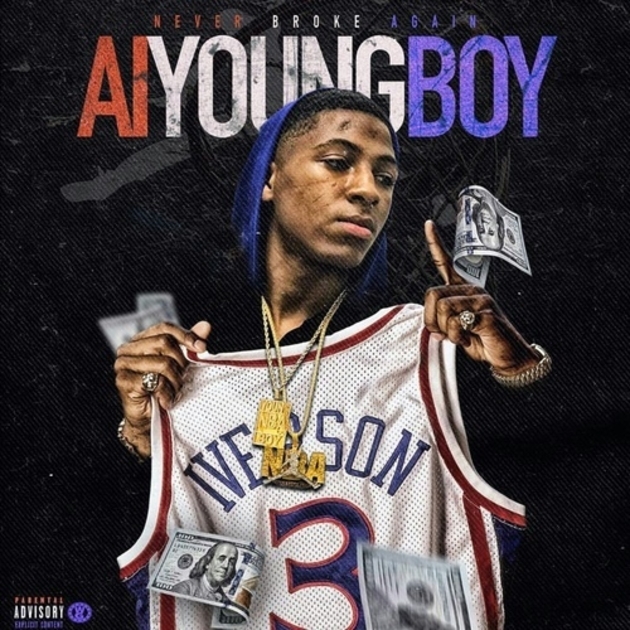 On AI YoungBoy, he explores love on songs like “No. 9” and his tumultuous criminal past on “Dark Into Light” featuring Yo Gotti, all while demonstrating his storytelling potential. 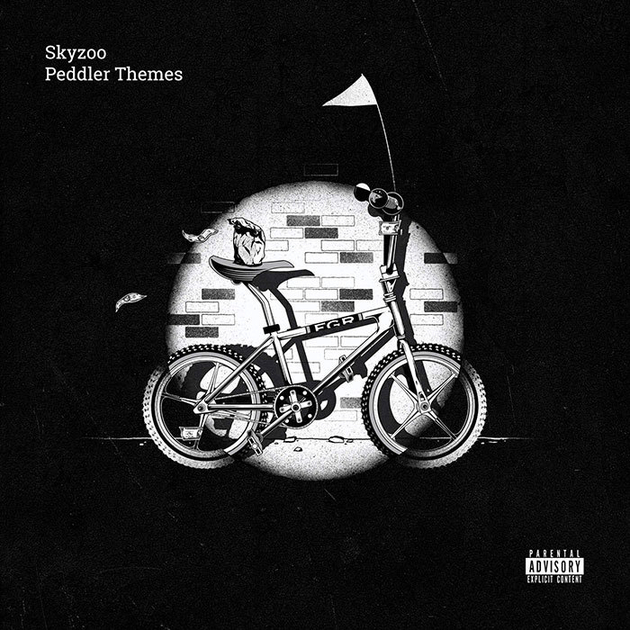 With real-life experiences on the Brooklyn streets to back it up, Skyzoo put pen to paper and wrote the Peddler Themes EP, an eight-track prelude to his forthcoming full-length album, In Celebration Of Us. Against a jazz-infused soundscape provided by seasoned producers like !llmind and Apollo Brown, Skyzoo delivers ‘90s-inspired East Coast boom-bap track after track. 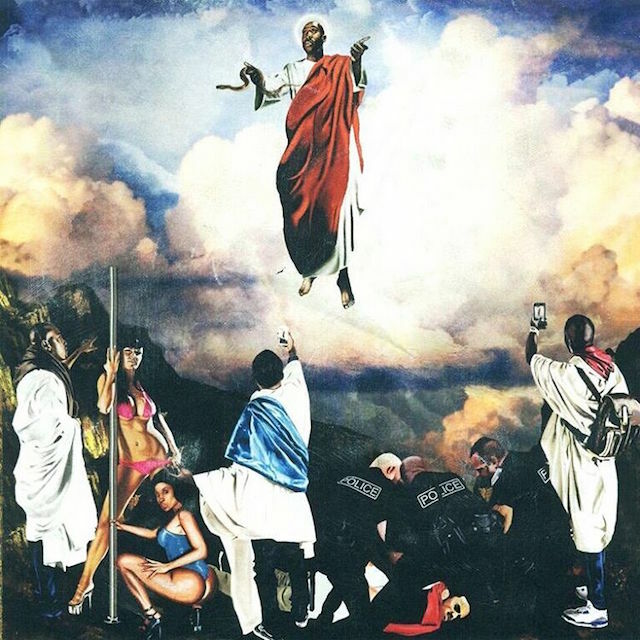 Freddie Gibbs had one of the most trying periods of his life in 2016 when he was accused (and subsequently acquitted) of sexual assault. Taking all of that pain and frustration, he was able to funnel it into the eight-track EP, You Only Live 2wice, most notably on the song “Crushed Glass.” He goes into detail about what it was like dealing with the experience. The project proves that even through adversity, good art (and justice) can prevail.